For modern professionals and mobile trendsetters, the new Geolite range blends protection, comfort, and affordability, all in one. A durable mix of material and style offers ample storage capacity in compact, sophisticated designs. Multi-Fit cradle offers a reassuringly snug fit for laptops between 12.5-15.6”. The Geolite Advanced Multi-Fit Backpack is designed to fit your laptop and your life with flexible dedicated compartment. Dedicated compartment separates laptop from your personal belongings. Thanks to the integrated pass-through trolley strap system at the back panel, it allows the backpack to be securely placed on a trolley when used for longer journeys or heavier loads. 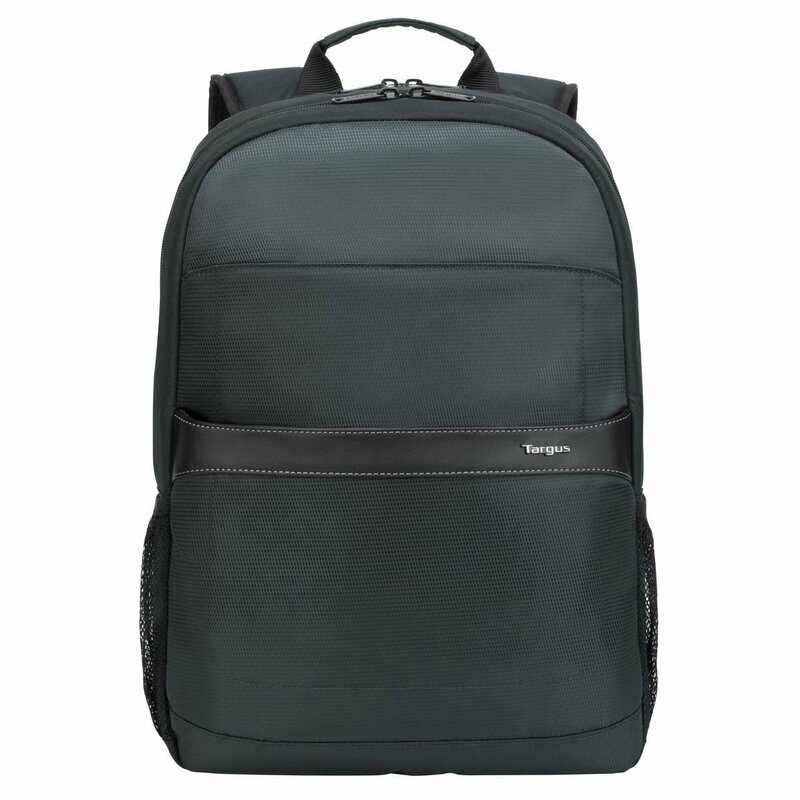 With the comfort of adjustable shoulder straps, breathable air channel back panel design and convenience of front zippered pockets, this backpack is ideal for business travel and everyday commute.